My favourite time of year, Christmas is approaching and spirits are high as holidays approach. For some of us it means a cozy night in with family. For others it means an opportunity to jump on a plane and chase the sun. 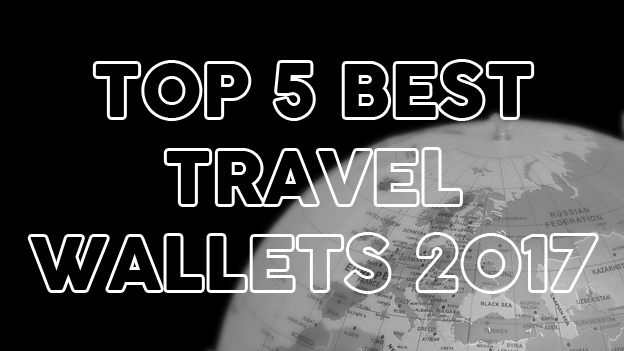 For me, it means I get to reflect on some of the best travel wallets that have found their way into my hands. One of the things I noticed this year was a bit more originality and innovation in the products I reviewed. Although nothing too out of the ordinary, I feel like manufacturers were reacting more to their customers. We saw things like well made, slashproof straps become more affordable (Pacsafe Coversafe X100 RFID Money Belt). 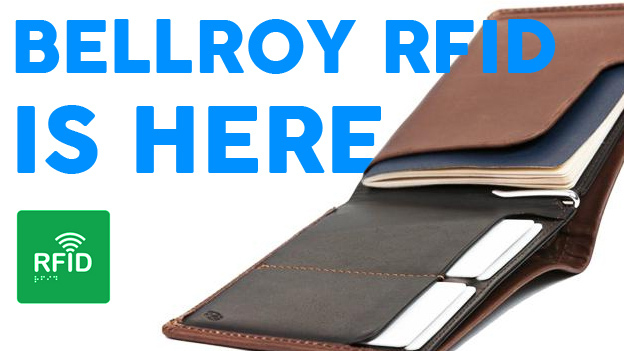 We saw the Bellroy Leather Travel Wallet finally accept the potentials of RFID blocking technology and in general, a lot more diversity in design and materials. The first review of a Pacasso product and I was instantly impressed. 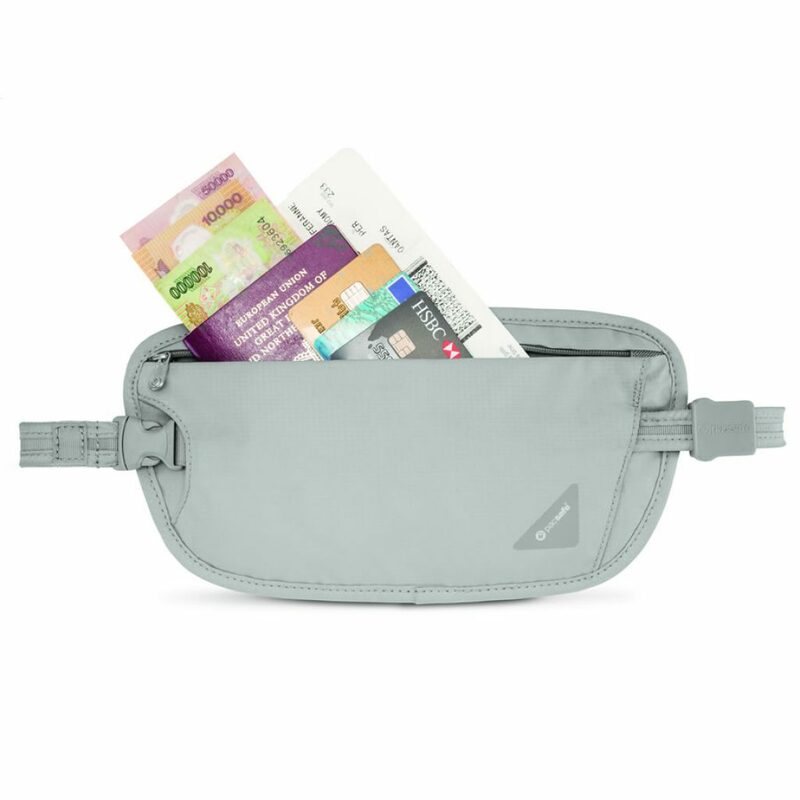 The Pacasso RFID blocking money belt exemplifies everything a safety driven traveler needs. Call me boring but it’s the little things in life that get me excited. Pacasso have managed to design their money belt so that nothing else is needed. They also don’t load it full of unnecessary features to balloon the price. 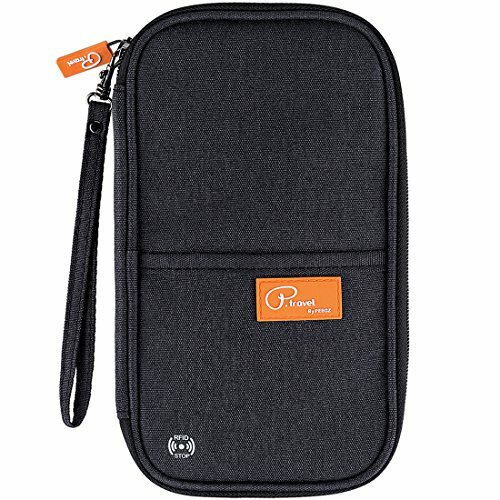 In fact, the Pacasso RFID blocking money belt is among some of the cheapest travel wallets I’ve reviewed and it’s still one of the best I’ve seen this year. Let’s talk about why. The Pacasso is the perfect size, coming in at 10.6 x 5.7 inches. It is the perfect size for an average human. It’s a functional shape and sits comfortable on your waist. It comes in 4 different colors so should keep the fashionista’s happy. The components, although not of the highest quality available, are certainly industry standard. We have ripstop nylon, great quality zips and a strong, adjustable strap. It’s the little touches that I love the most. A fabric loop on the inside of the main pocket gives you options. A headphone hole also provides you with some entertainment and functionality. Now if the asking price was a good deal more than what they offer, I wouldn’t be as happy with this product. The fact is, this money belt is currently a steal. 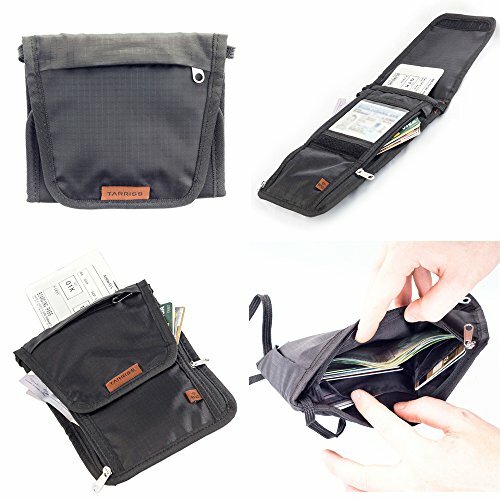 I dare you to find a sturdier, more well designed money belt this year for the same price. Great design, great price, great features. “But it’s not a Travel Wallet!” I hear you cry! I beg to differ. 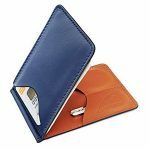 And anyway, slim wallets are more than just a fashion accessory these days. Their recent popularity speaks for itself. Just try to tell me I can’t take this travelling with me. The Lightester Slim Men’s Wallet is the first slim wallet that I’ve tried that “gets it”. It may have even sparked a new category for me going into 2018. Now hear me out. You’ve arrived in your destination. You have a safe in your room and $1000 in local currency. You’re going out in a modern city where cards are accepted. You don’t want to look like a tourist but you don’t want to carry a full size wallet and a backpack. Take your Lightester! It’s perfect. 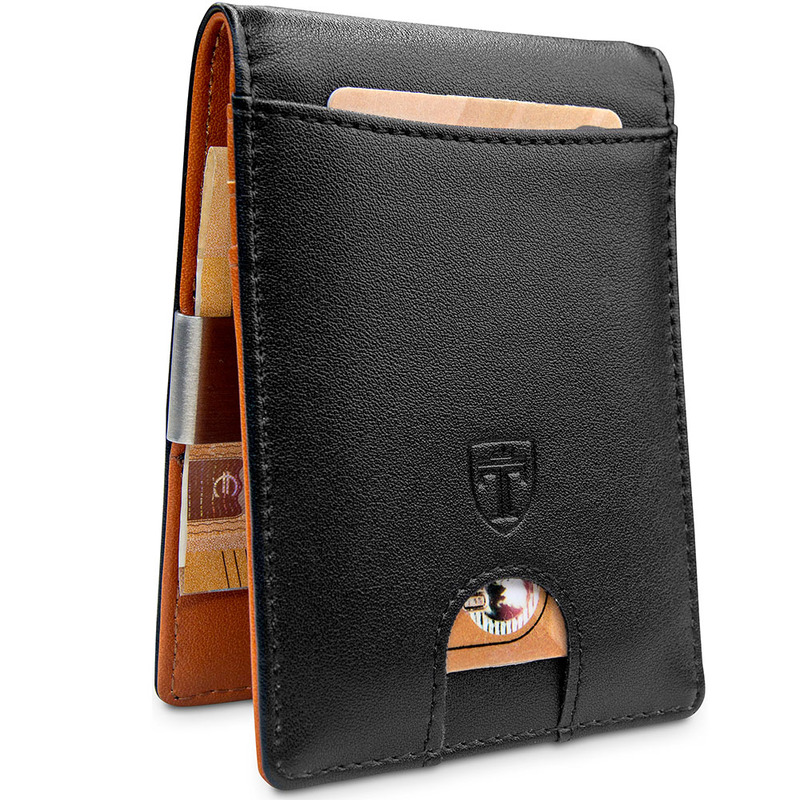 Apart from it’s devilish good looks, it’s a practical companion and an excellent slim wallet. It has enough room for 4-6 cards comfortably. This means you can take your ID and any credit cards you might need. Open it up and you have a clip for your cash. It’s made from good quality leather and is constructed beautifully. I will often use it in conjunction with one of my money belts. In fact, this is almost an accessory for a neck wallet or money belt. One of the issues with poorly organised money belts/neck wallets is that it’s difficult to find the right card/currency. With the Lightester Slim Men’s Wallet, you can keep cash and cards in place. It’s easy to find, easy to whip out at a moments notice and easy to put back. I’m calling it now. 2018 is the year of money belt/slim wallet combos to take off! Another money belt and this time we’re on the opposite side of the spectrum. Unlike the Pacasso RFID Blocking Money Belt, the Pacsafe is on the dearer side of the price spectrum. Don’t get me wrong, it’s still very affordable. Like the Pacasso, the Pacsafe over delivers on value for money. 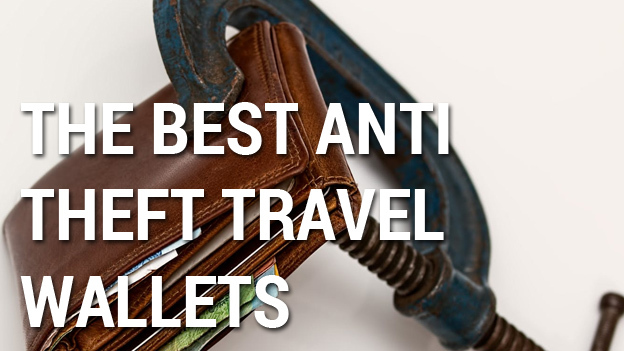 Besides a few exceptions, I tend to review more accessibly priced travel wallets. 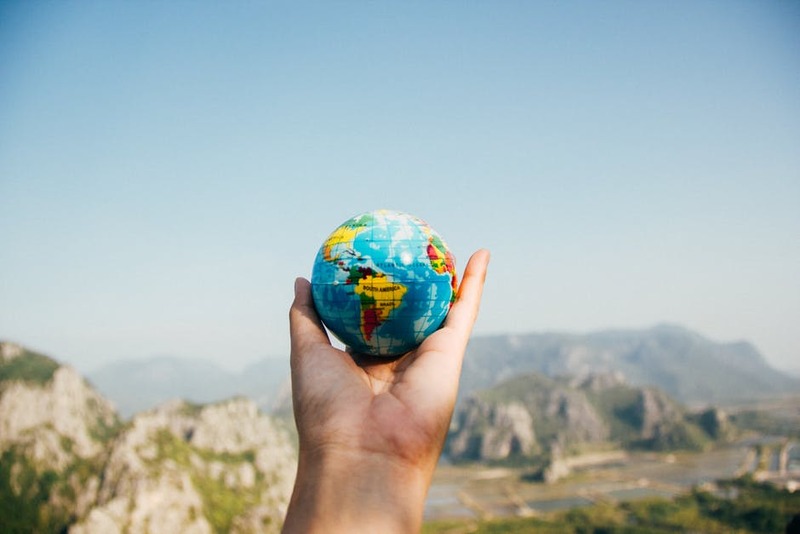 Let’s face it, travelling is expensive. The Pacsafe Coversafe X100 is worth the extra. One of the only money belts in it’s weight class to offer a reinforced slashproof strap, the Pacsafe doesn’t stop there. 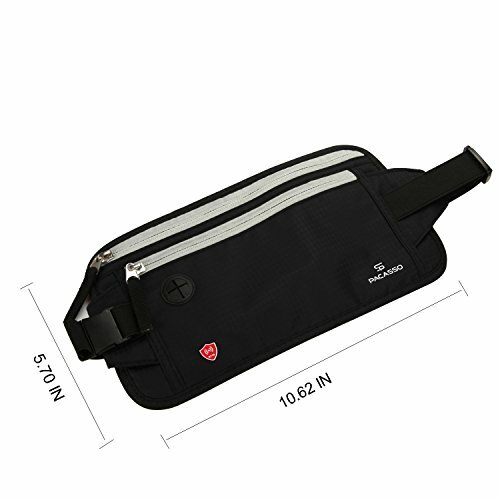 It’s RFID protection is outstanding and the overall design of the money belt is sleek and elegant. Rather than using the cheaper nylon alternatives, it’s made from 75D polyester and offers excellent protection from moisture. It only has one pocket which is a deviation from the standard. I’m not sure I’m a huge fan of this design choice but it does keep the size down somewhat. The strap is the real kicker here. It’s strong, easy to adjust and use and the safest strap I’ve seen anywhere near this price range. It also features a protective layer near the buckle to prevent stray hands from unclasping you when you’re not looking. So it looks great, feels great and is probably the safest of the money belts I’ve reviewed. What’s not to love? If you don’t mind a slightly thicker material and only one pocket, this guy is for you. It’s easy enough to sit here and tell you how durable an RFID wallet looks. It’s another thing to put one in your back pocket every day, sit on it, cram it full of cards and cash and see how it looks after 6 months. Well that’s what I did with the IGOGEER. 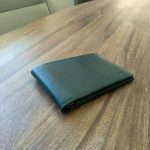 Much like my Bellroy review, I put the IGOGEER through it’s paces to see just how well the material, zips and RFID backing would hold up. The verdict? Incredibly well. IGOGEER sits somewhere in the middle in terms of pricing so it’s important to see how it deteriorates after heavy use. 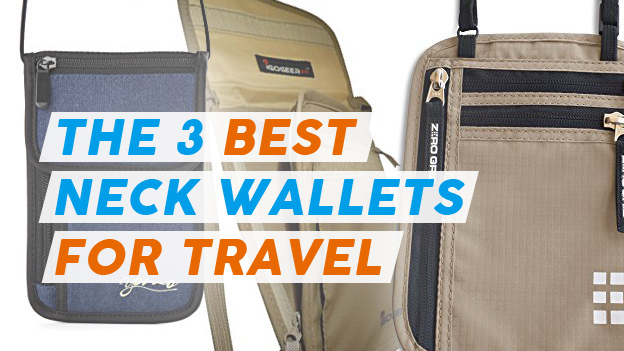 We’re not all constant travelers, but any wallet you use every day needs to hold up. 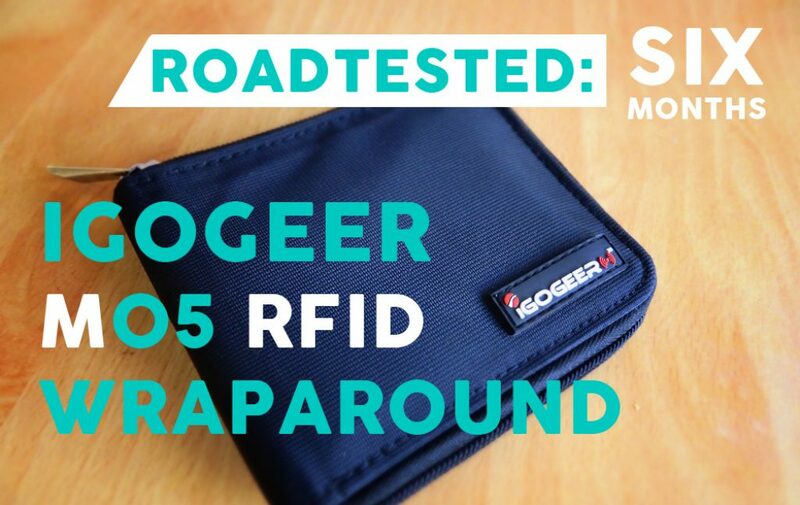 The IGOGEER RFID wallet did just that. It was interesting to see how the initially quite stiff RFID blocking material loosened up a little but still very much maintained the structure of the wallet. A few small perforations on the inside were not really an issue and in general, the wallet stood the test of time. I’m a big fan of the design of the wallet. Although pretty standard, it has what I consider to be the most important features. Things like an ID slot and two separate areas for currency are a must for me. I will say this is a bulkier wallet and also zips up so if you’re not a fan of those two things, maybe look elsewhere. Well done IGOGEER, the wallet had no defects and I had no issues whatsoever. You can check out the full review with pictures here. 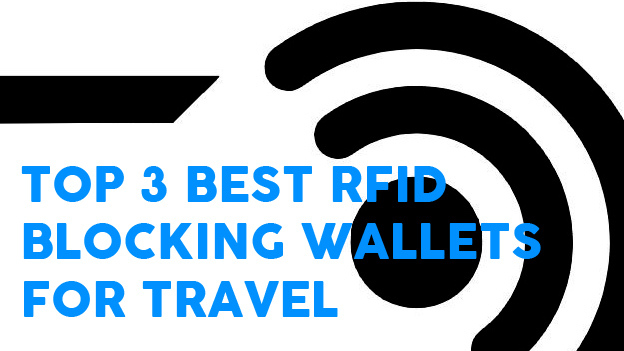 Last not but least, the Tarriss RFID Neck Stash is my fifth and final choice for best travel wallet of 2017. When I talk about innovation and originality, we see Tarriss trying something new. Tarriss for me have always been on the edge of greatness with their products. A brand I wouldn’t hesitate to recommend, they just never got me too excited. The Tarriss RFID Neck Stash is brilliant and changed that for me. Although not perfect, I believe this very smart bi-fold/tri-fold design could be something more companies take notice of. On first inspection, it has a lot of the same features as other neck wallets. 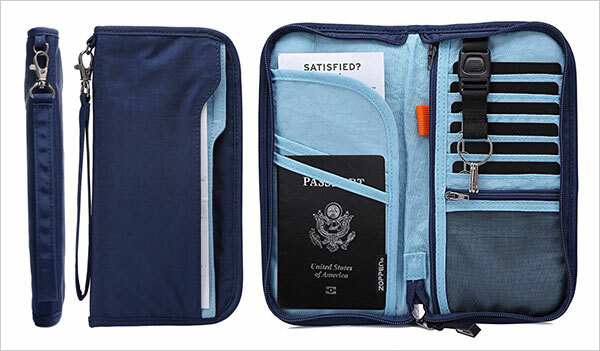 It has a flap secured by velcro which reveals a clear ID slot and and some zippered compartments. The design really comes to life however when you fold it a further time, revealing a more compact carrying companion. All the pockets seem to be the perfect size for different things (phone, passport, currency, cards). When the neck wallet is folded into it’s smallest iteration, it still allows easy access to the side zip. Tarriss have really thought about their pocket positioning and layout. The Tarriss RFID Neck Stash uses all the standard zips and materials, ripstop nylon which is lightweight and water resistant. They offer a lifetime warranty and 100% satisfaction guarantee and have excellent customer service. Not only that, it looks really smart too. This is definitely on the slightly bigger size and would be great if you’re carrying items for two. Not the slimmest or least obvious of the neck wallets. In terms of ease of use and sheer carrying capacity, it’s a winner.